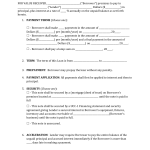 Download Cigna Medical Claim Form (Form 591692 c). 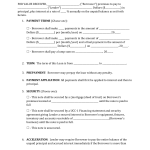 This is a medical claim for for Cigna Medical Services. 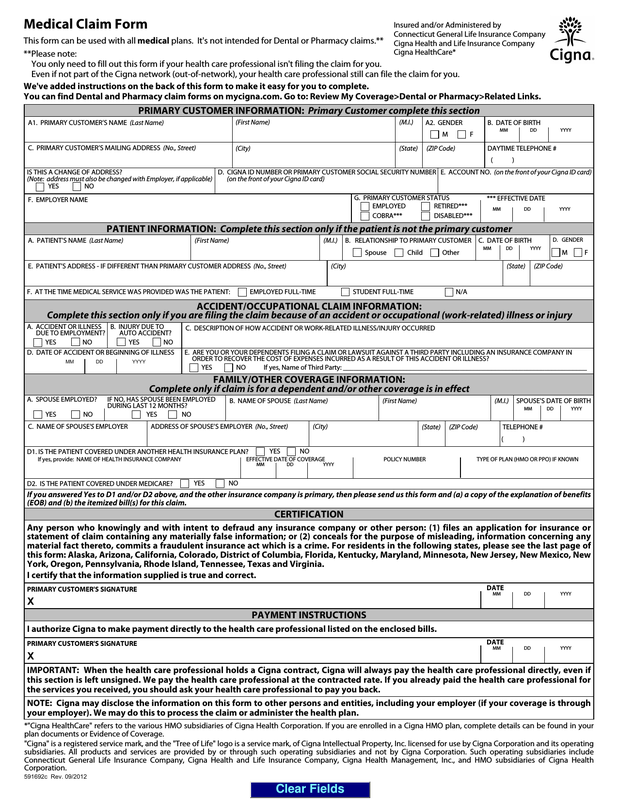 This form would need to be used if your physician’s office does not file claims for you. If you are paying out of pocket and need to file a claim for reimbursement, complete and submit. Is This a Change of Address? (if so, change must be reflective in area C.
e. Are You Or Your Dependents Filing A Claim Or Lawsuit Against A Third Party, Including An Insurance Company In Order To Recover The Cost Of Expenses Incurred As A Result Of This Accident Or Illness? (check one) If Yes, Name of Third Party.